Mainward provides services ranging from custom application development, deployment, and integration to corrective maintenance, new releases management, and back-up recovery management. Offering comprehensive range of R&D, architecture and engineering services, at Mainward we deliver complex end-to-end solutions and critical products. Our teams of experts provide design, implementation, and support expertise to enhance the way you develop, deploy, and manage applications to run your business. Leveraging industry standard flexible and scalable application platforms, we help you align IT with your business goals to increase speed to market and improve your business choice. We ensure that you have access to the best available skills and technical knowledge required to build a high quality architecture. 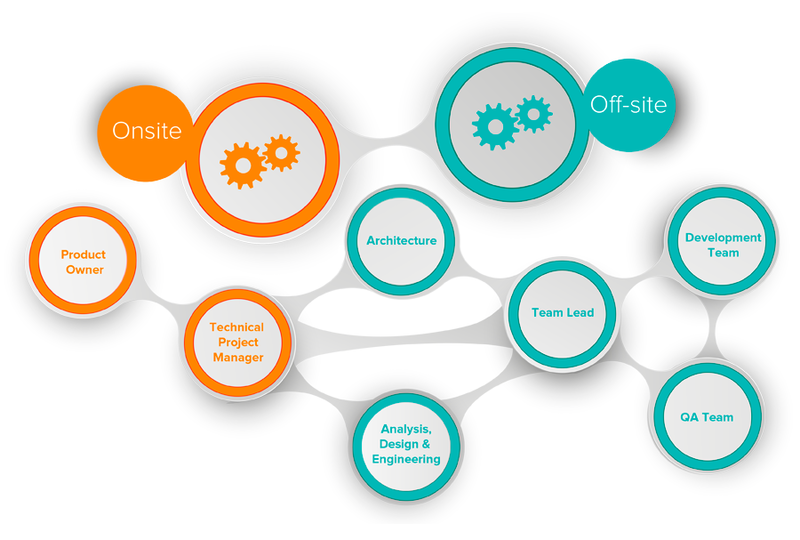 Our application architects will provide you technical guidance throughput the entire project. Our consultants typically function as technical leads and sometimes project managers until implementation. At that point, they gracefully transition their role to your staff on a schedule that you feel comfortable with. 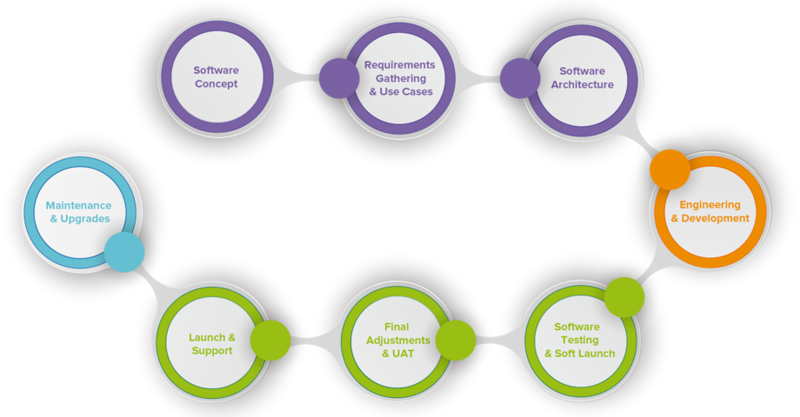 We provide full lifecycle product engineering services, from analysis to rollout. Our application engineering services are structured around the areas application architecture & development, engineering process & organization, and engineering tools & methodology. Our experts perform efficiency analysis reviews, define an action plan for addressing the weak spots of the organization and engineering process chain, and help implementing the action plan. the most challenging IT problems.